Finding a gold ring may not seem a tedious task, but finding one that rightly fits your purpose may turn out to be a bit difficult, especially if you have never gone jewellery-shopping before. However, by following a few simple steps, you can surely opt for one that’s well within your budget and precisely fits your purpose. So, you’ve finally decided to buy a gold ring but don’t know where and how to find the right one? Following a few simple steps will surely help you make the most precise purchase. But before we start talking about the tips, it is important that you understand the meaning of the word ‘Karat’. A gold karat is the number that defines the purity of gold. For instance, a 10 karat gold ornament will contain around 42% of pure gold and the rest comprises of metals such as nickel, zinc, etc. The purest form is 24-karat that consists of around 100% of pure gold. Alright! Now, that you have an idea of what a ‘Karat’ means, let’s talk about a few effective tips that can help you select the most appropriate gold ring. Does the Gold Ring Contain Nickel? Nickel is one of the most common metals added to golden ornaments including rings. However, in some individuals, nickel my cause an allergy, usually a skin rash. 10-karat gold ornaments generally have high nickel content. So, it would be wise to opt for an 18K or a 24K gold-ring. Although these too may contain nickel, the proportion is too low to cause an allergy. Solid Gold or Gold Plated Ring? Which one? A gold plated ring is not entirely made of gold, but is simply coated with a layer of gold. As a result, they are cheaper compared to the ones made out of solid gold. Good quality gold plated rings come with a strong gold coating, which does not wear off for years. So, if you do not intend to spend too much on a ring and would wear it occasionally, a gold-plated ring would be a good choice. Gold is a soft metal. Make sure the body of the ring is thick. One with a thin body may wear out, making it even thinner, especially when used on a regular basis. Go for a ring with a reasonably thick body, one that won’t bend or break. Where to shop for one? Although traditional stores may deal with an extensive range of gold ring designs, they would hardly consider offering you a discount. So, if you wish to save a few bucks on a purchase, an online store will surely help you add up to your savings. And above all, you get the ring delivered right at your doorstep. So, why drive miles to get to the nearest jewellery store? The availability of thousands of stunning designs may at times seem quite overwhelming. Although they all may look too attractive, chances are you may not be able to make a selection. 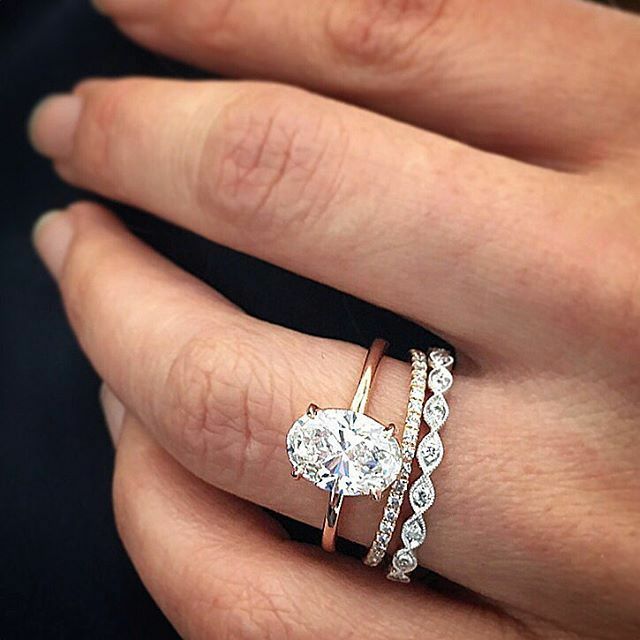 In such a case, why not opt for a customized ring. For instance, how about a ring with the initial of your spouse engraved on it? Several online stores let you opt for a customized golden ring at no extra cost. All you need to do is simply provide your specifications, and the ring will be created based on your personal preference.